Network Engineering is Spain´s exclusive distributor for Cooper B-Line, british rack manufacturer, part of EATON multinational group, leader in different areas, like electrical switching and Uninterruptible Power Supplies. 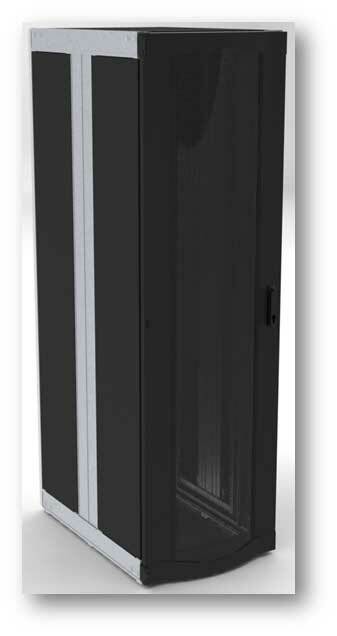 Delta3 is a rack with aluminum frame with flexibility and configurability unmatched by any manufacturer. Options available are endless, you may have straight and cirve front doors, vented above 83%. 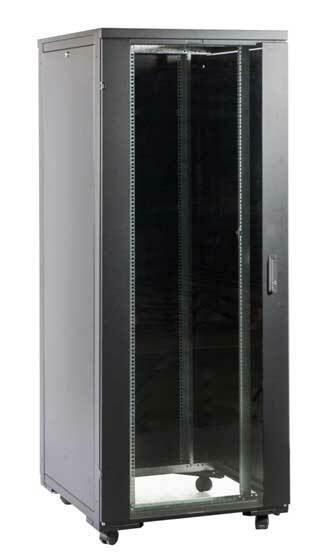 Network Rack is a rack with steel frame that offers assembly and configuration flexibility at a very high level. Glass doors, or vented above a 75%. Free of weldings, all its components are screwed together, so you can reconfigure the rack in future.